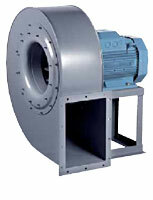 A small selection of our industrial fans for use in factories and various industrial processes. 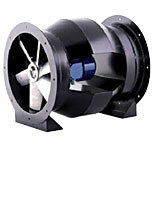 Most of this range are made to order although some popular varieties may be in available immediately. 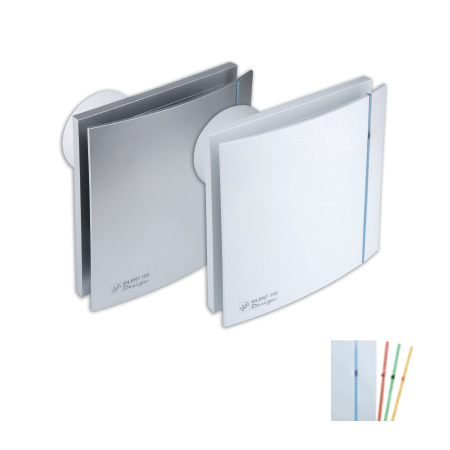 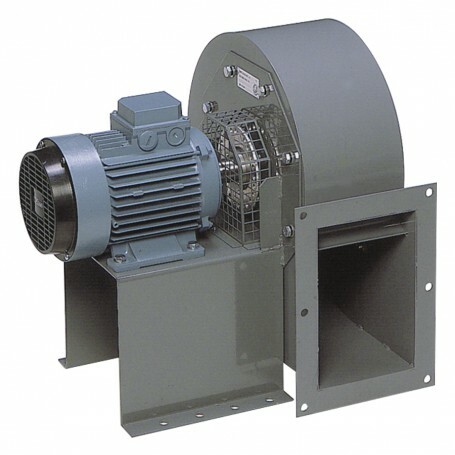 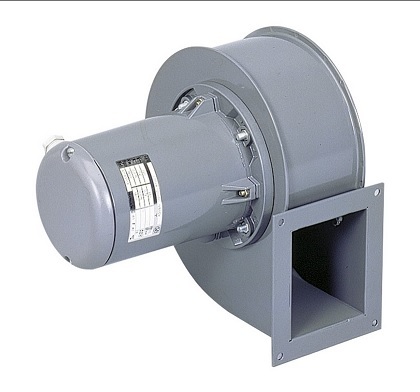 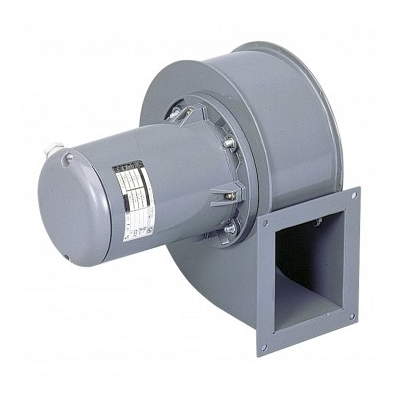 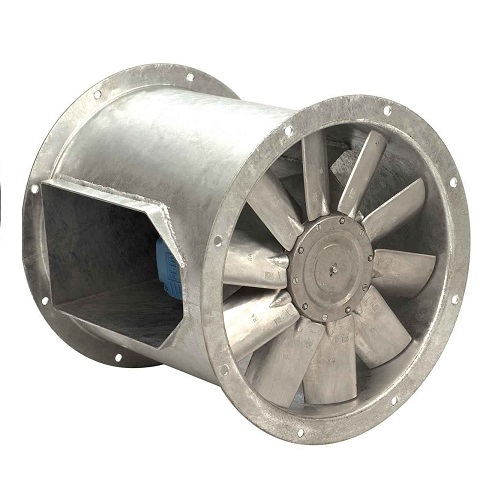 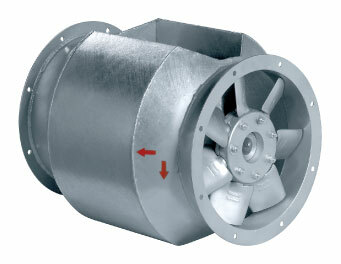 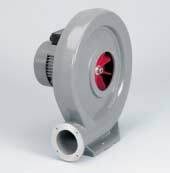 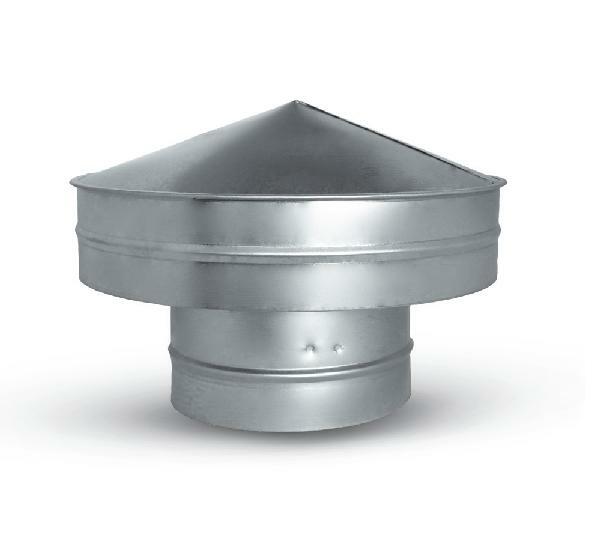 A much wider range of industrial fans and all single phase varieties can be found in the commercial fans section. 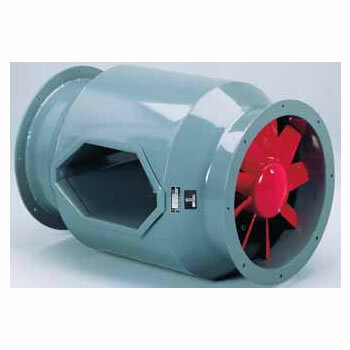 Please contact us if you have a specific need.